nikkistyle™: SELF AND ALLURE MERGING? More Shuffling At Condé Nast. Yes. By now we know that print magazines are struggling at the newsstand. Lucky magazine unfortunately has become unlucky and according to WWD, SELF magazine could merge with Allure magazine. Historically, SELF focused on fitness and health whilst Allure generated content — specifically, about beauty and how-to obtain a beat face. At first I was confused by the alleged merge, hence the Huh? 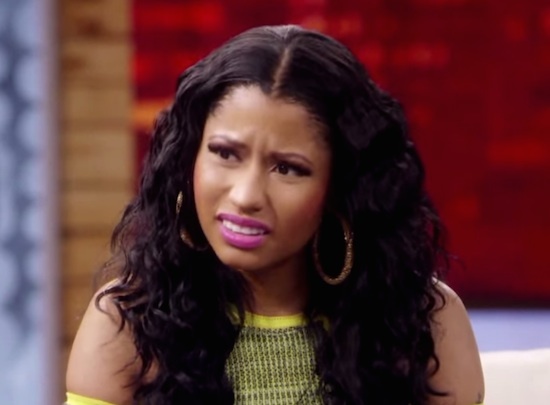 Nicki Minaj head tilt pic. Because there's clearly a distinction in terms of readership: To this day, SELF generally targets fitness enthusiasts; Allure targets the beauty-obsessed. Right...? But in efforts for corporate (Condé Nast) to perhaps "make nice" with the bottom line of its Profit and Loss statement, I suppose the merge is necessary from a financial standpoint and could potentially work, content-wise, as most of us strive to become our very best alluring selves. Coined! The New York Post joined the media frenzy and published an article last week (July 23rd), "Three Condé Nast magazines might not exist in print soon." 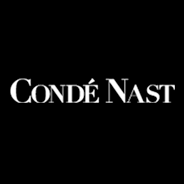 The buzz inside Condé Nast, according to one well-placed source, is that there could be some major publisher consolidations — with certain bosses being asked to take on group publisher roles that will allow Condé Nast to consolidate the digital reach of related titles. Do you think print media is dying a slow death? Aw sad news! I love Allure, not so much into Self. Hope print media can hold on!